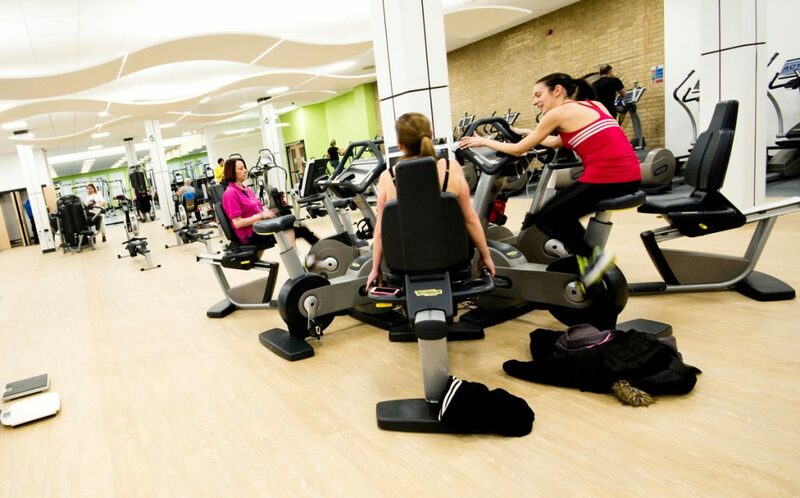 The refurbishment of Cramlington’s Concordia Leisure Centre is a part of a £3.3million development by Active Northumberland and Northumberland County Council. The design team, led by JDDK, includes Screen and Forster for the Mechanical and Electrical Services design, Anthony Davies Associates for Structural Engineering, and Rider Hunt providing Cost Consultancy and Procurement support. 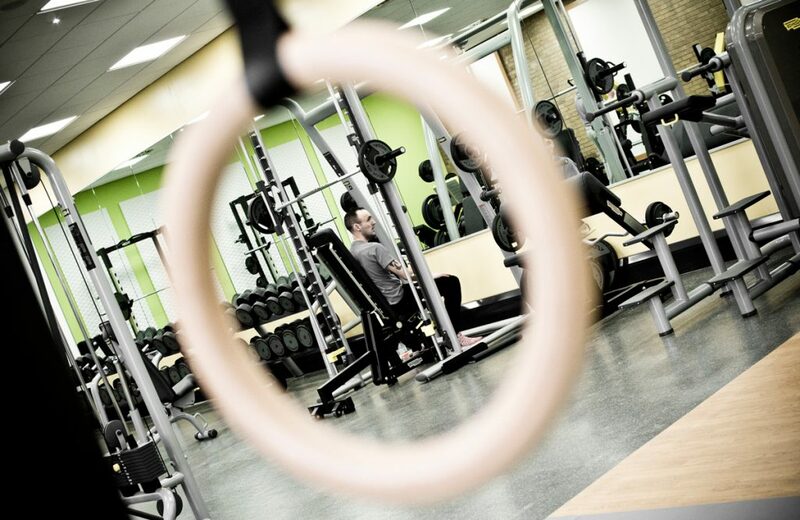 The scheme aims to improve the offering at the leisure centre, thereby encouraging new family activities into the town centre and securing financial sustainability for the future. 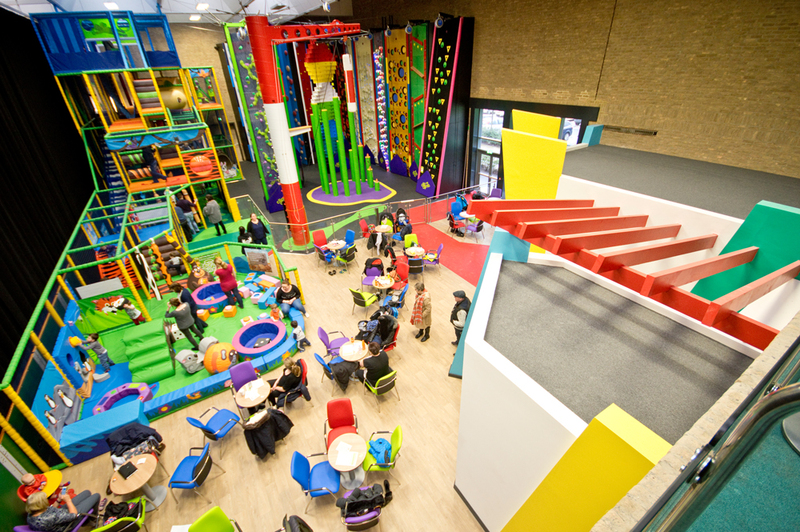 The brief required the building to remain operational during the refurbishment, and so the work has been divided into three phases to minimise disruption to users of the centre as well the general public. 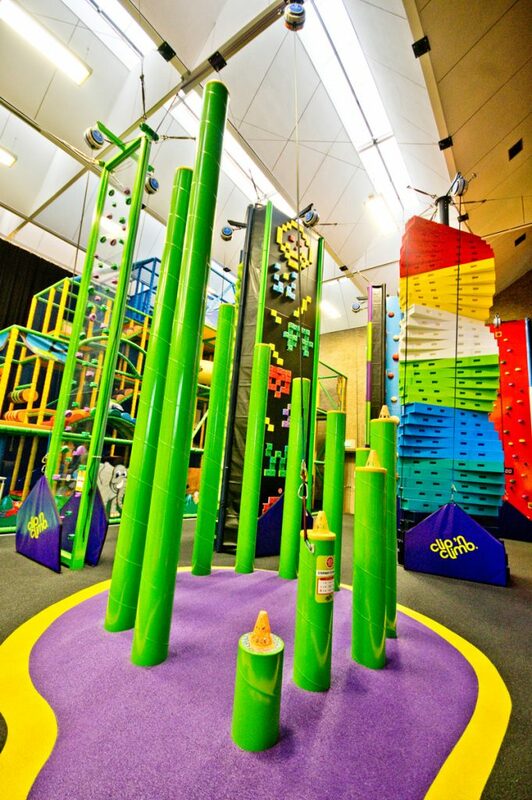 Phase One began in September 2015, updating current facilities to maximise the use of existing space, including upgrade and extension of the current gym facilities and introduction of a state-of-the-art Clip ’n Climb facility and soft play area. 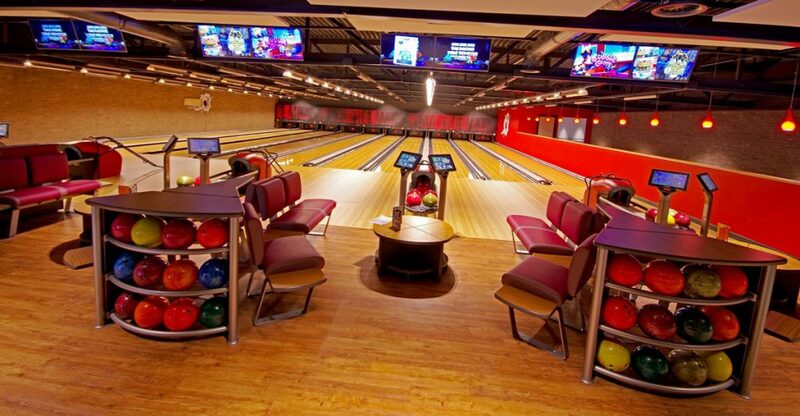 The project will embrace the demand for family entertainment with the installation of a 10-pin Bowling Centre as part of Phase Two of the works starting in November, which include a new spa facility and updated dry changing areas. Phase Two will also see the introduction of an unique dedicated spinning room complete with audio-visual fit-out to immerse customers in a ‘virtual reality’ experience. 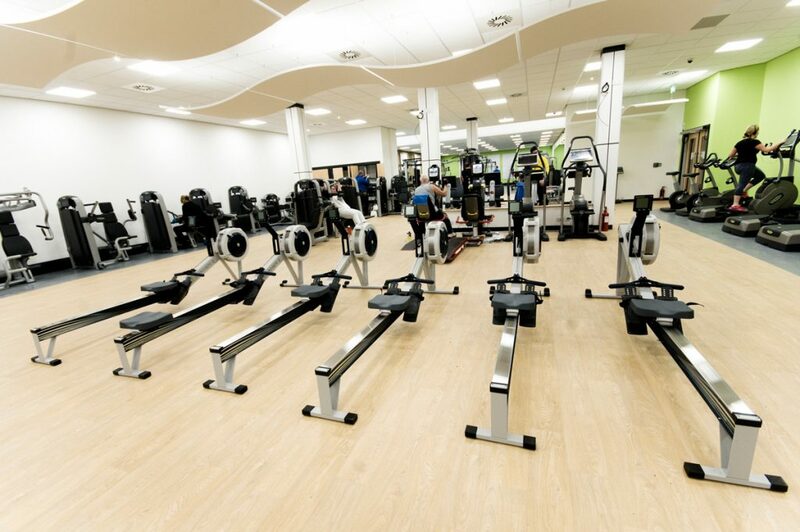 The final phase of the project will incorporate the relocation of Cramlington’s library from the adjacent building, and new onsite catering facilities being moved to the lower floor to make room for a Multi-purpose Fitness Studio for fitness classes and other functions. 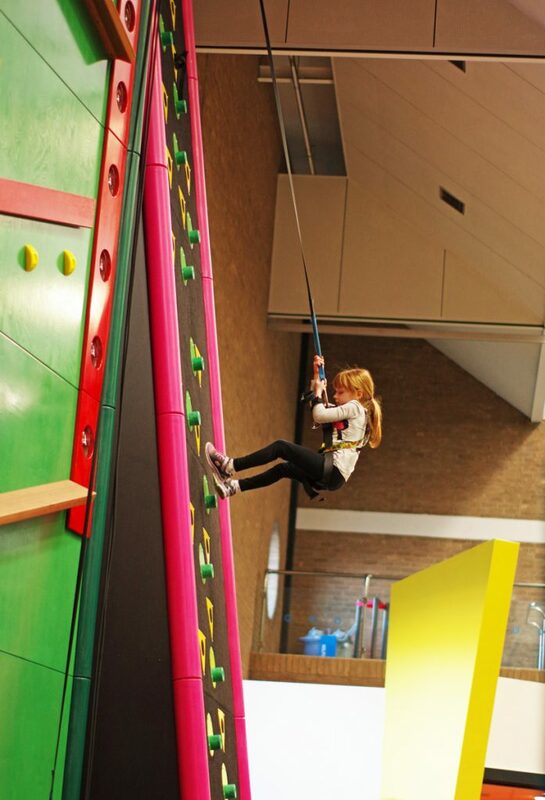 The work was carried out extremely carefully as the Centre is open to the public at the same time as the refurbishment work is being carried out, but the end result created an exciting new focal point of activities in the town centre with the whole project completed by Summer 2016.